Switching from paper to an electronic lab notebook is an important step that more and more labs would like to take. However, nowadays scientists are faced with a luxury problem: there are many providers to choose from, and it can be difficult to find the best solution for your lab! At labfolder, we believe more can be done to assist in this transition. 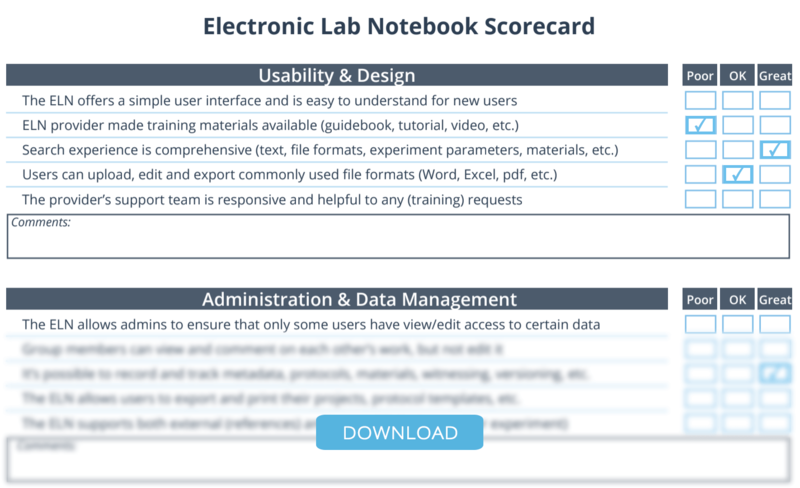 That’s why we have prepared an electronic lab notebook scorecard that you can use to compare different ELN solutions across a variety of competencies. This template is a summary of the 20 most demanded feature requirements specified by hundreds of laboratories across the world, who got in touch with labfolder over the last few years. Is the interface design simple enough for new users but not limited in capabilities? 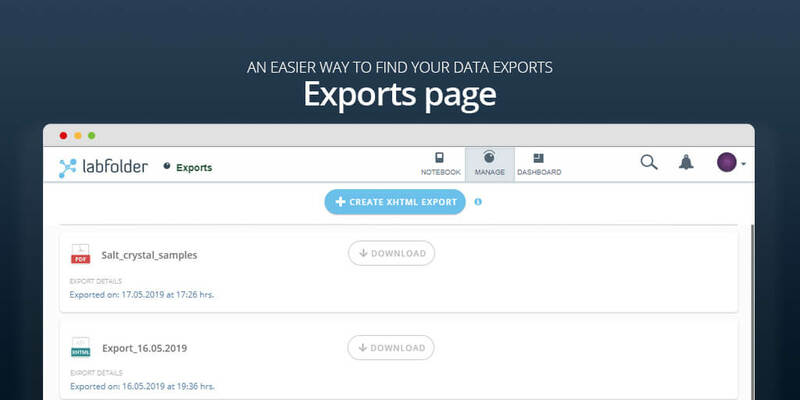 Does the system provide a variety of robust and relevant data management features that support the structure and function of your lab, such as, for example, protocol templates? What measures does the platform take to ensure your research data is kept safe and compliant with standards such as FDA, ISO and GLP? Still struggling on making the final decision for switching to an ELN? Check out our ELN Buyers’ Guide for more information! 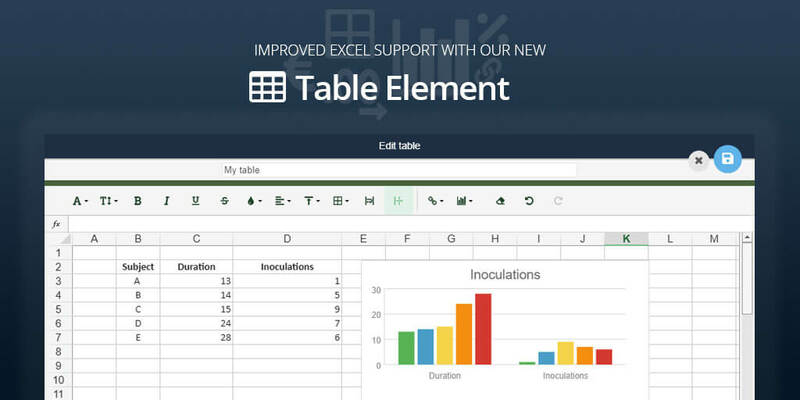 Any further suggestions for features to add to the scorecard are welcome at simon@labfolder.com.